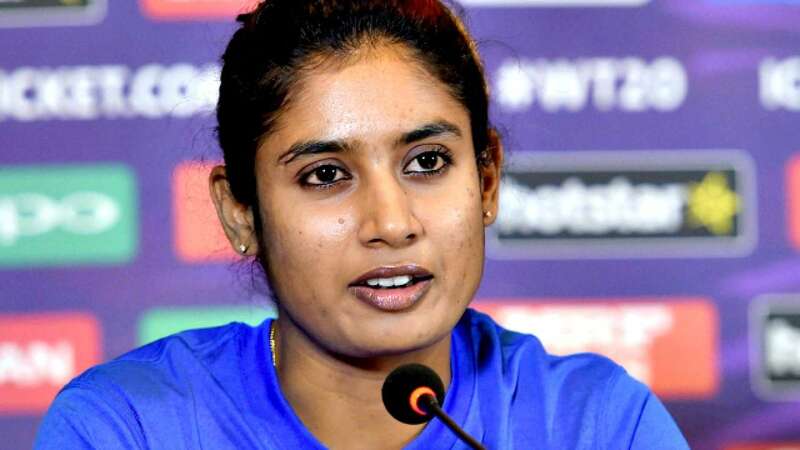 India Women team heavily depended on spinners in the middle overs and they have not disappointed in the series against New Zealand’s White Ferns, ODI skipper Mithali Raj said on the eve of the three-match T20I series, beginning on February 6. 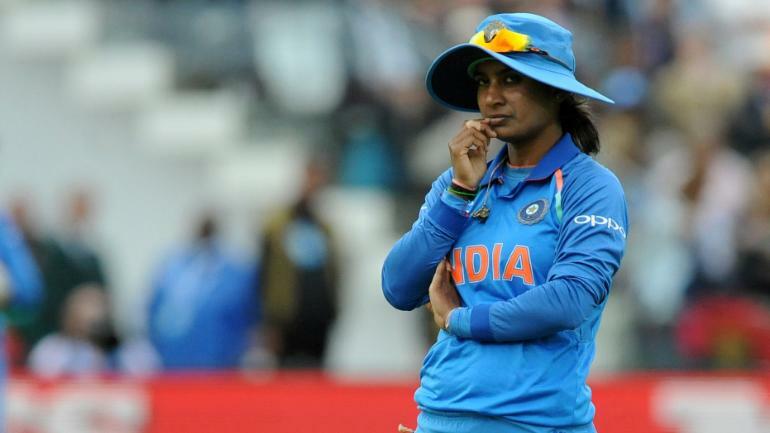 Wellington: India Women team heavily depended on spinners in the middle overs and they have not disappointed in the series against New Zealand’s White Ferns, ODI skipper Mithali Raj said on the eve of the three-match T20I series, beginning on February 6. Spinners, who adapted to challenging conditions in the Kiwiland, helped the touring side clinch the ODI series by 2-1. Ekta Bisht (3, 32) (2, 14) (0, 29), Deepti Sharma (2, 27) (2, 51) (0, 19) and Poonam Yadav (3, 42) (2, 38) (1, 31) worked in tandem to run through the Kiwi batting in the three matches. “It is good to see spinners bowling very well in the series because it is something lot of people have asked me earlier — how the spinners are going to be effective on this soil, in these conditions. India definitely has heavily depended on spinners in the middle overs and they have not disappointed in the series because when it came to the first two games, they controlled the middle overs and got those wickets for us,” Mithali said. With the third game against White Ferns on February 1, Mithali became the first-ever woman cricketer to play 200 one-day internationals. “I have had made my debut under the WCI, now we are under the BCCI. Today where women cricketers are, I think young children can look up to them as role models. The standard in women’s game has improved vastly coming from say 150 to 200 to 300 total, it will only get better and better,” she said. “I am thankful to all those people who have had played an important part in shaping my career. I will continue to invest in those reasons or the factors that have kept me going all these years whether it is adapting to different conditions or situations and of course the responsibility of the team. 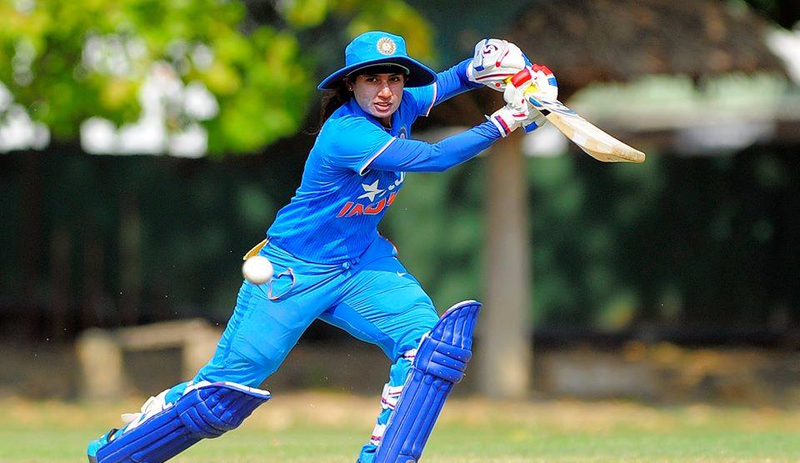 I have seen highs and lows, which I believe is part of a long career,” Mithali said. India managed only one win when they last visited New Zealand in 2006, the first time the teams had ever played a bilateral ODI series in the Kiwiland. Now 13 years later, the only remaining players who can link to the tour of 2006 are India's two top cricketers Mithali and Jhulan Goswami. The ODI skipper wanted to clean sweep the series by 3-0 as that would have put India Women at number two in the rankings. However, as the team still has two more series, Mithali is hopeful to gather more points. India are slated to play three ODIs, part of ICC Women’s Championship, and three T20Is against England. The series will be hosted at the Wankhede Stadium in Mumbai on February 22, 25 and 28. The T20I series will be played at the Barsapara Cricket Stadium in Guwahati on March 4, 7 and 9.